I just wanted to share with you lovely peeps some of the sights and what we did on our little adventure last year to Cebu. 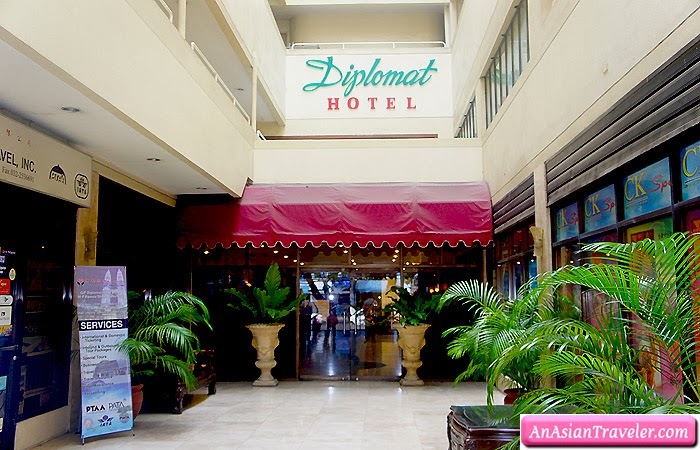 The four of us (elder sister, brother-in-law, HB and I) stayed at Diplomat Hotel, a 2-star business hotel located midtown in Cebu. We decided to stay here because of the location. 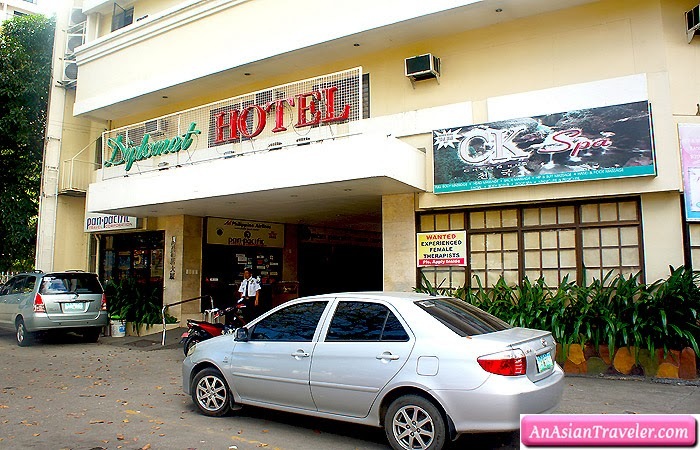 The hotel is near Robinsons Fuente, Crown Regency, 7-Eleven, and not to mention the two nice casual restaurants nearby. 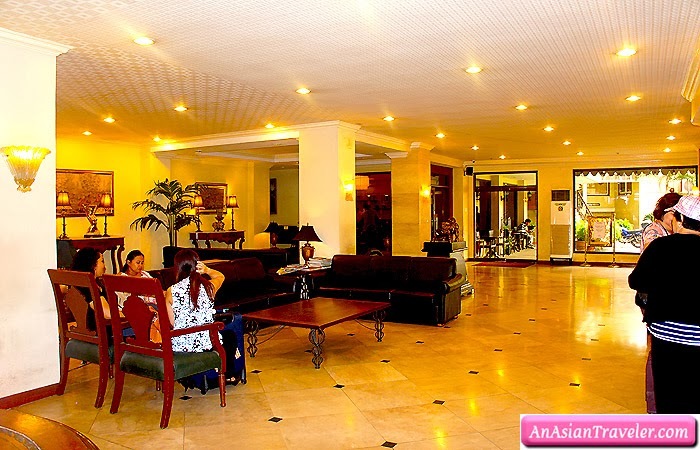 We chose the Executive Room with 3 single beds excluding breakfast (P1,680/night). 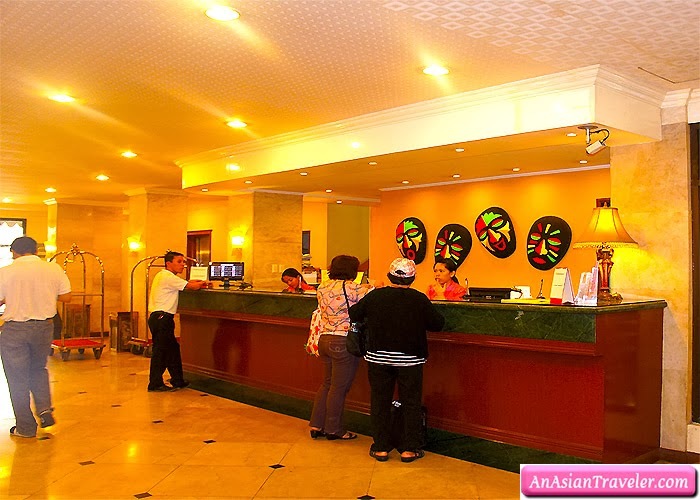 It was a decent stay and great value for money. But the room really needs refurbishment. Our weekend getaway was spent hours wandering around town in the scorching sun, pigging out on food, took lots of photos, cooled down with shakes and enjoyed each other's company.